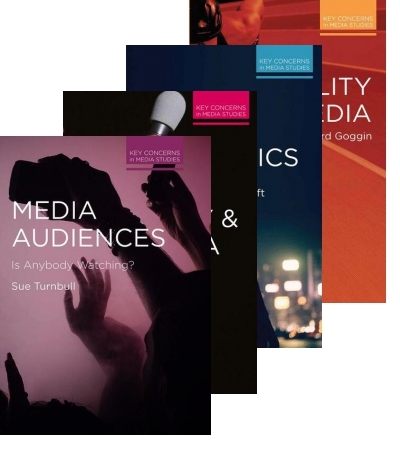 Macmillan International Higher Education publish innovative texts in film, media and communication, journalism and cultural studies, offering you diverse works from academics. 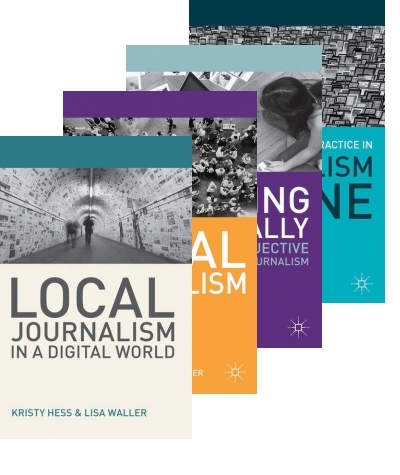 We are expanding our list of core media textbooks to inspire lecturers and students alike. Sonya Barker is the Editor for Film, Media and Cultural Studies, publishing innovative textbooks across film, media, communication studies and journalism. She also has responsibility for the Theatre & Performance list.